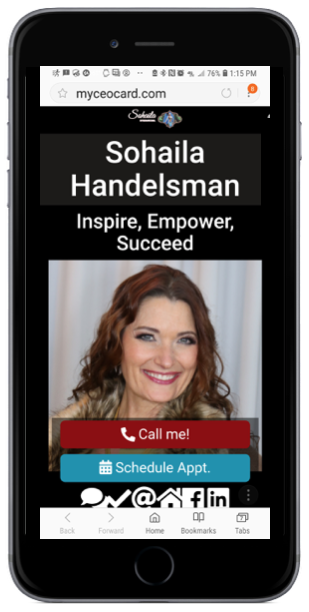 Digital CEO Business Card in the palm of your hands! Make Networking count and make it more productive! Your time is valuable, so why not choose that time to make it worth your while when you network. 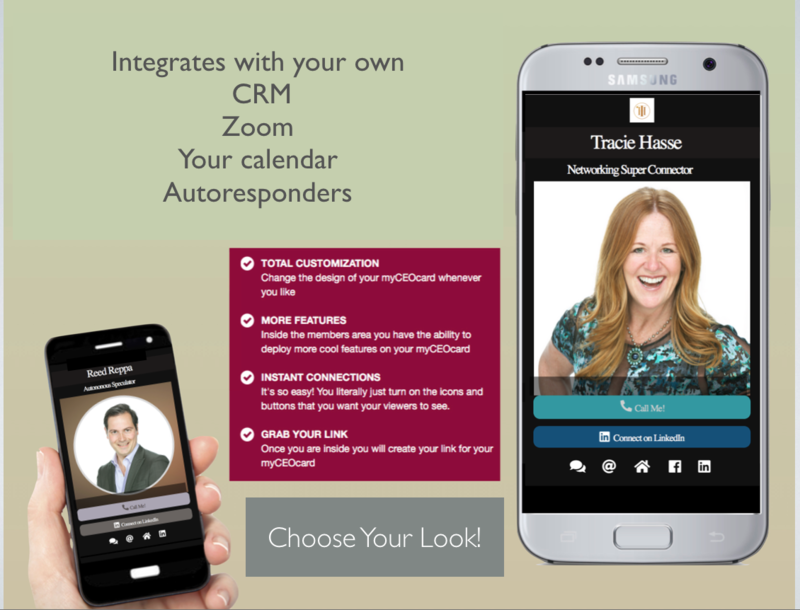 Have your own business card in the palm of your hands…anytime, anywhere! All your social media in one place! 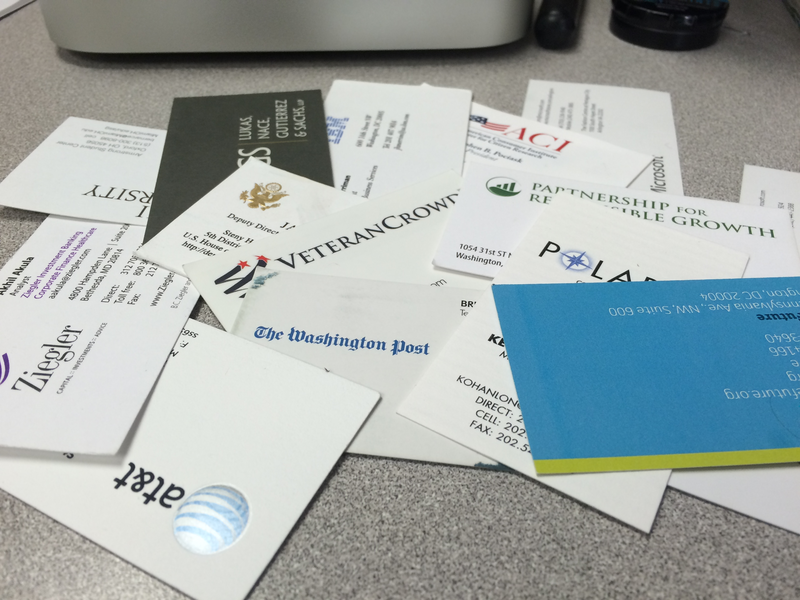 ❓Doe’s your desk look like this after a networking event? ❓How long does it take to put all those ‘leads’ into your data base? ❓Do you ever get that far to get them into your CRM? ⁉️Did you know that Less than 12% of paper business cards end up in a company’s CRM. 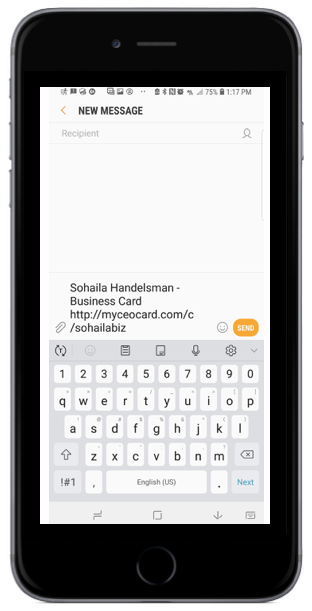 With the ‘My CEO card’, your contacts will be uploaded 100% in to one centralized database with less work and much easier to manage! Most cards are never used. What have you used in the past? 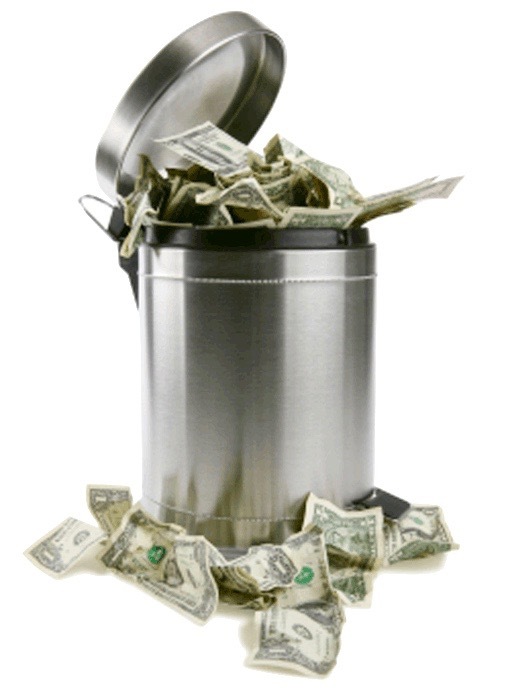 Just look at all that money you are throwing away! Marketer, Photographer, Real Estate Agent, Plumber, Electrician, Hair Salon Stylist, Nail Manicurist, Accountant, Handyman, Pool Cleaners, Performers, Artists, Singers, Attorneys, Doctors, Event Planners, MLM members, small business owner, large company, Entreprenuers, Solopreneurs…. It’s time to grow your business with this one card! The proof is in the palm of your hands. Tracie and Reed know how important the CEO card is! Connect with your customers and clients on the spot. 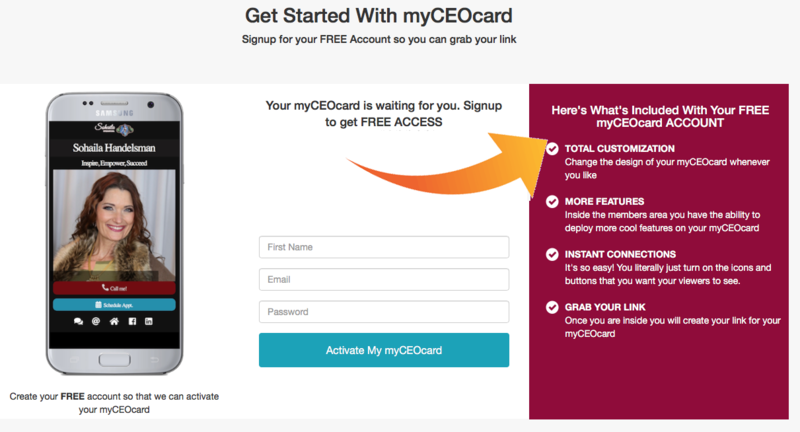 How does the CEO card work? ✅ Unlimited sharing and saving! and there is much more with all these new features and integrations! 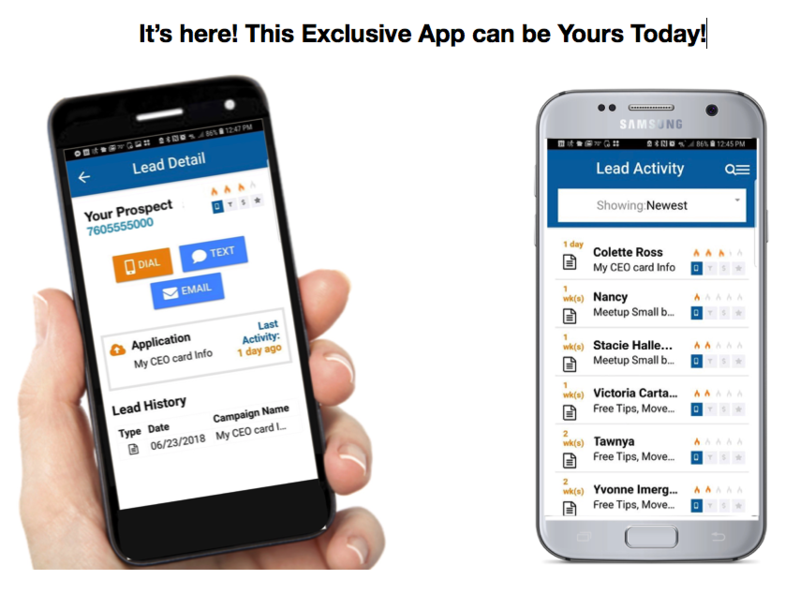 Grow Your Biz w/an App That Tells You When You Have a Hot Lead! 💰With This App You CREATE Your Own Financial Future. 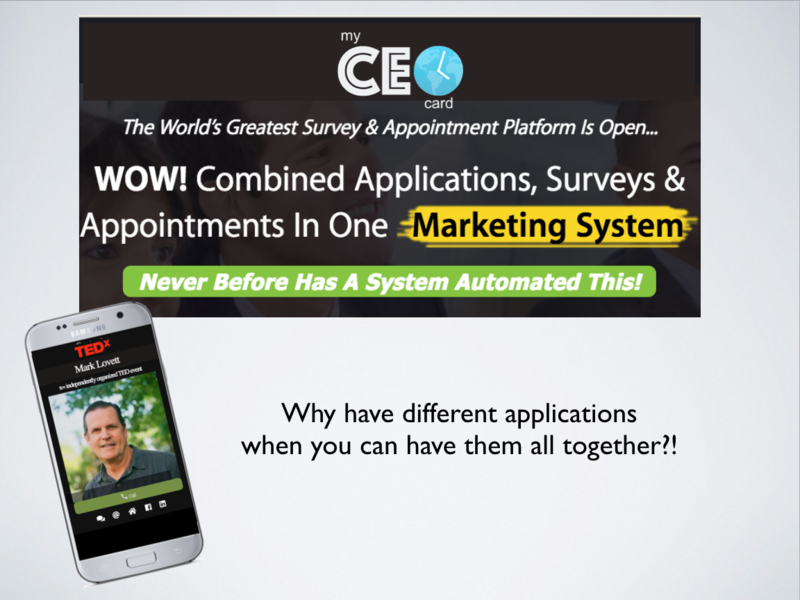 Cool software/app shows you how to get paid on a daily basis while generating leads. 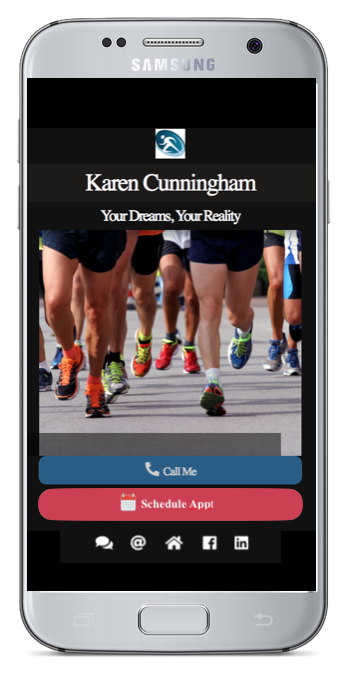 Run your entire business with your whole team from a smartphone and laptop. Let’s get you set up with yours TODAY! immediately after your initial trial period is done, or sooner! or if you are ready to dive in now, here are your options! 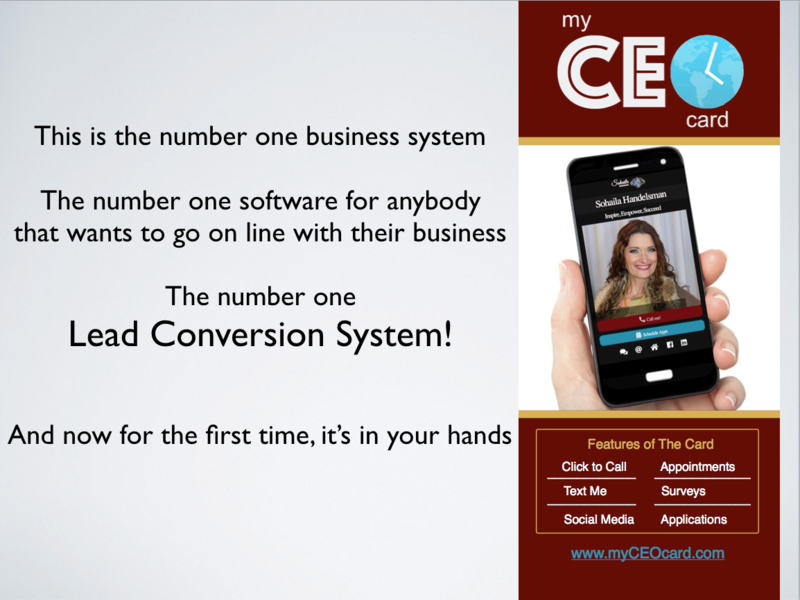 “Like” & “Follow” our Facebook Page ‘Discover it Here‘ For Exclusive live videos and Webinars about the number one digital business card the ‘MY CEO CARD’!